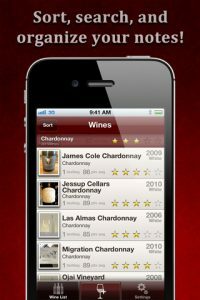 Wine collectors used to rely on detailed notebooks to recall the wines they liked best…but now, you can ditch the heavy journal in favor of a the WineAlbum app on your iPhone. Your phone is always with you, making it the smart choice for wine lovers who are constantly on the go. There’s been quite a few apps launched over the last year that aim to help you track beer, wine, and spirits. And out of all the ones I’ve tried, I think I thinkWineAlbumthe best. 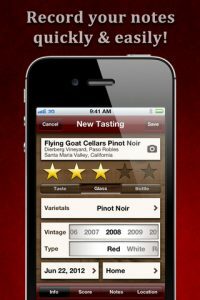 Developed by Zeode Software Design, WineAlbum offers plenty of ways to score and annotate your favorite vintages, while including a social element that encourages sharing in the same way as some of the other top booze-rating apps out there. 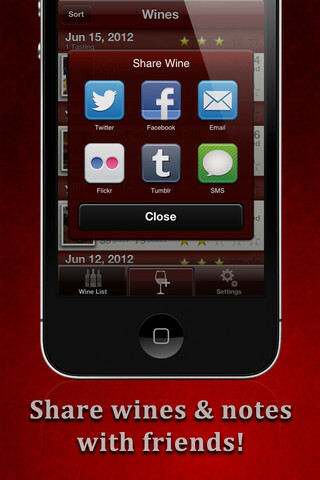 The first thing that struck me about the app was the excellent design aesthetic. Wine drinkers, even the ones who aren’t terribly snobbish about the experience, always appreciate wine-related items with a posh, clean, elegant design…and on that front, WineAlbum definitely delivers. Great color scheme, great layout, and supremely intuitive design. There are just a lot of little, small touches here that really enrich the user experience. For example, WineAlbum lets you note easily whether you enjoyed a wine by the glass, bottle, or at a tasting. Scrollbars for recording the type and vintage of the wine are smartly placed on a horizontal axis, and navigating through the list of wines you’ve tried in the past is not only simple, but beautiful. 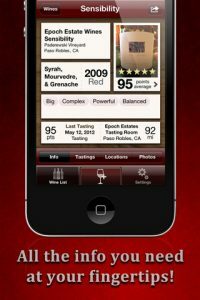 With the ability to share WineAlbum scores across Facebook, Twitter, email, Flickr, Tumblr, or text message, the social sharing functions as a way to capture the conviviality that every great glass of wine enables. 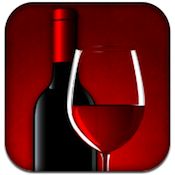 WineAlbum is a joy to use, and worth your money no matter how frequently you enjoy a glass of the old grape. 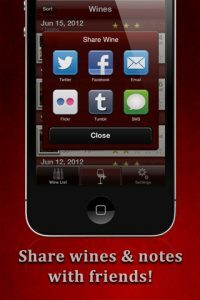 WineAlbumis compatible with iPhone 3GS, iPhone 4, iPhone 4S, iPod touch (3rd generation), iPod touch (4th generation) and iPad. Requires iOS 5.0 or later.